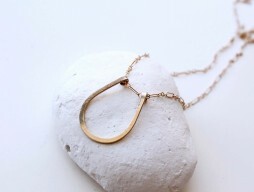 Category: Necklaces. 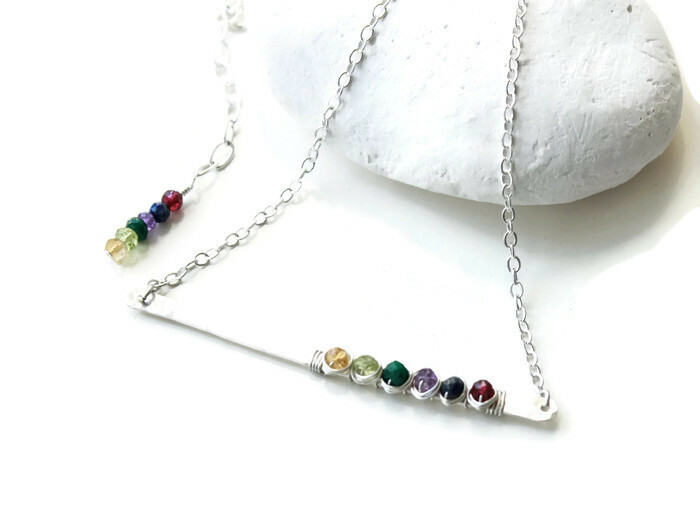 Tags: Amethyst, artisan necklace, bar necklace, birthstone, buy handmade, citrine, customizable necklace, emerald, fast check out, garnet, gemstone bar necklace, gifts online, handmade jewelry, high quality gemstones, lapis lazuli, layering style jewelry, LGBT jewelry, made in canada, minimalist style necklace, online jewelry, online store, peridot, pride gifts, pride jewelry, pride necklcae, pride parade celebration, rainbow bar necklace, rainbow gemstones, shopping online, silver bar necklcae, silver necklace, summer trends, support small business. 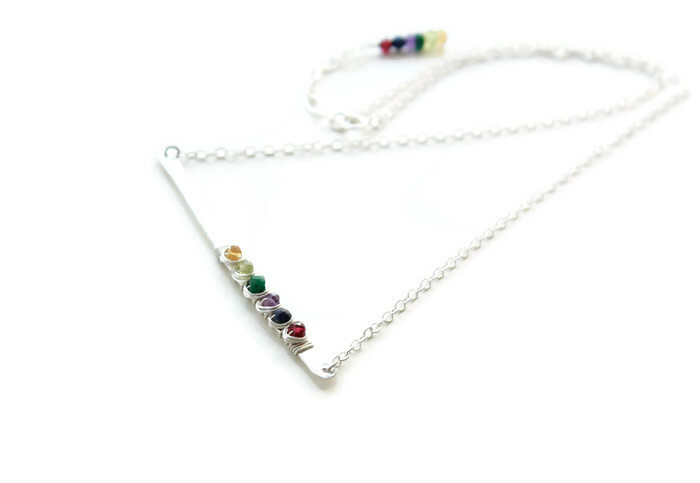 © Sterling silver minimalist bar necklace with genuine gemstones. 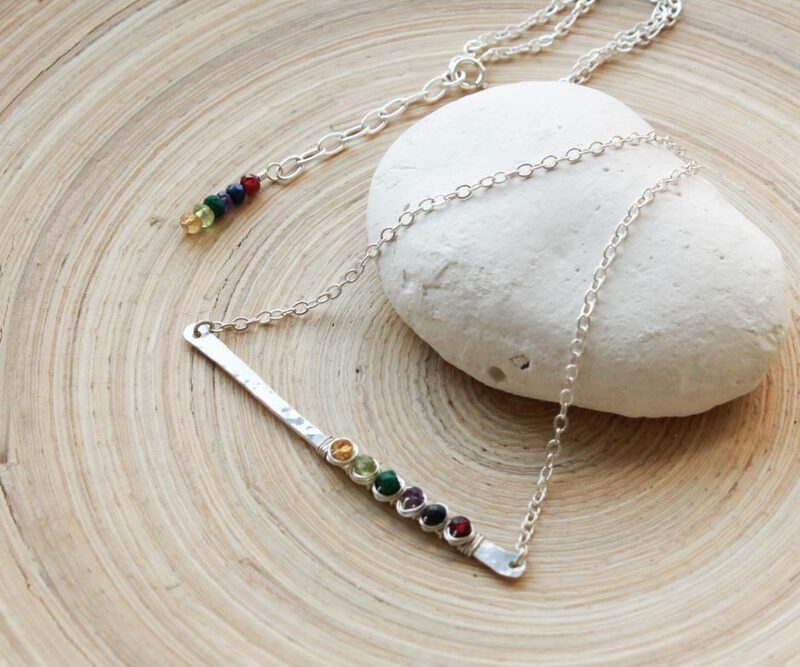 Pride necklace, silver, layering bar necklace. Gift for her. 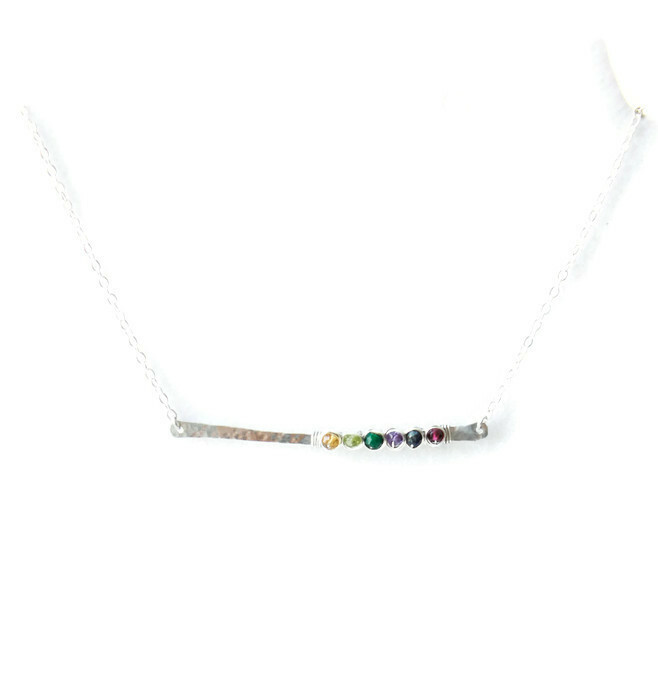 Rainbow colors gemstones, hammered bar necklace. The bar is approximately 2.5″ long, hammered, very slightly bent. 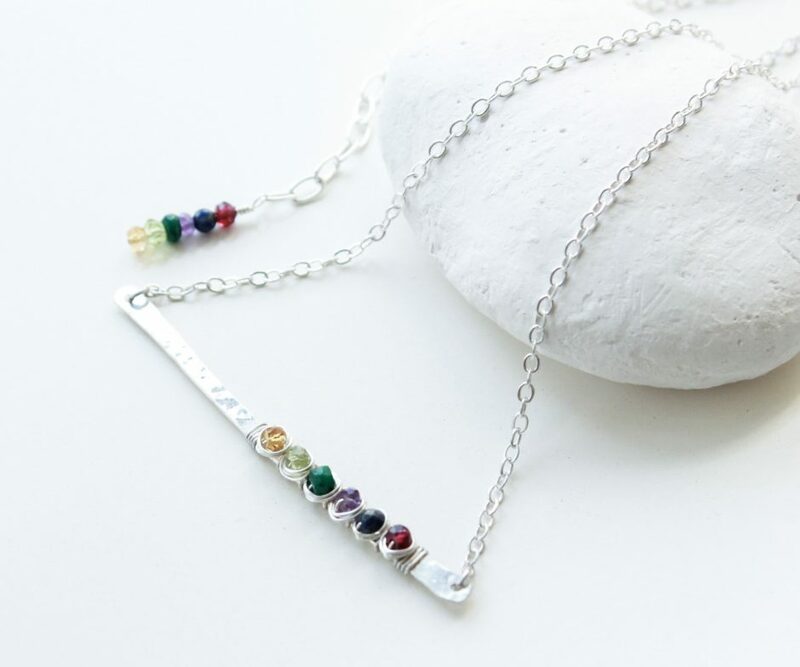 6 gemstones are wire wrapped with sterling silver wire to the bar. 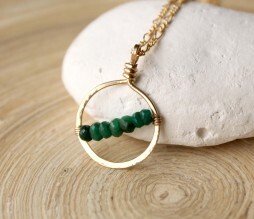 All the gemstones are AA or AAA quality rondelle beads. Pride colors natural gemstones. 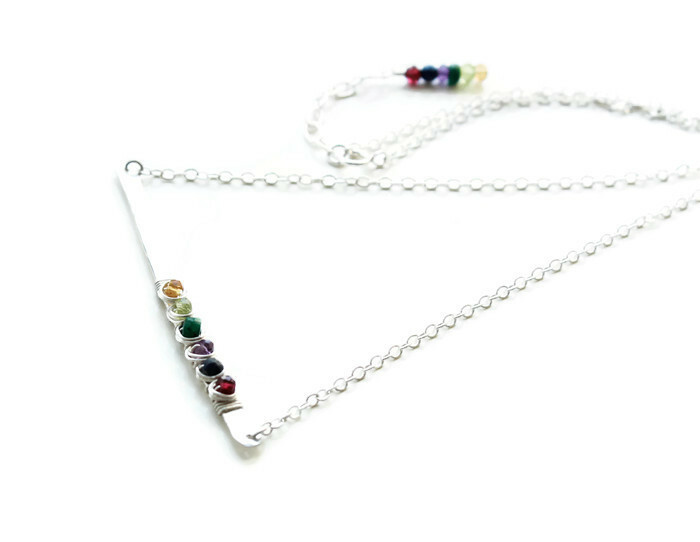 Necklace is 17″ long with an extension, finished also with the 6th gemstones. 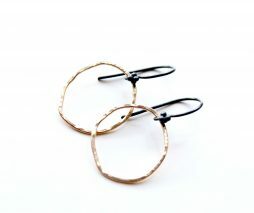 Minimalist style, good for layering.